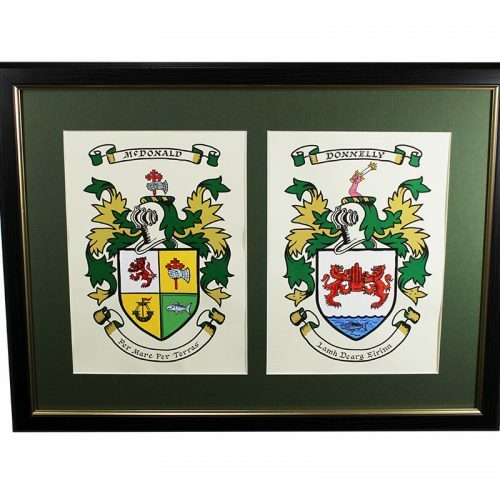 Our Parchment and History sets feature your Coat of Arms Hand Painted on Parchment paper and the Celtic History for your surname containing the Origins, Territories, Meaning and Ancestors of your surname. Our Celtic Histories also explain the meanings of the various colours and symbols which feature on the Coat of Arms recorded for each surname. 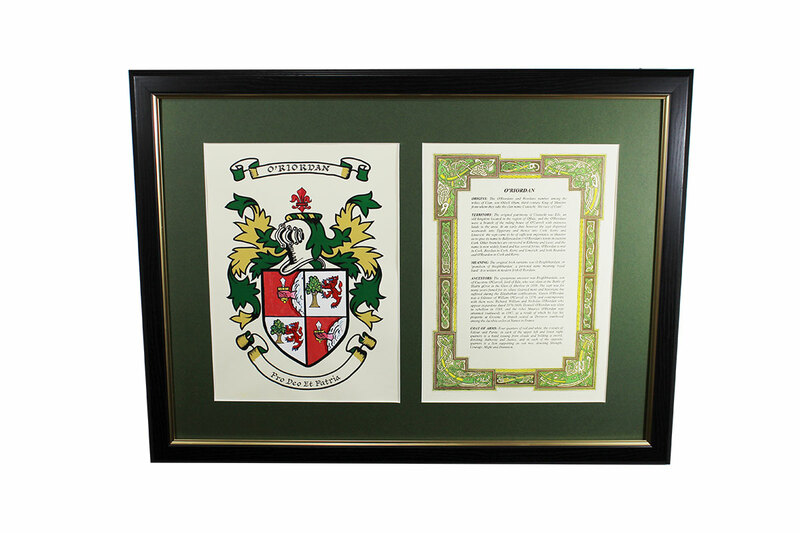 Our Parchment and History sets are available for all recorded nationalities and are supplied unframed and can be mailed worldwide. 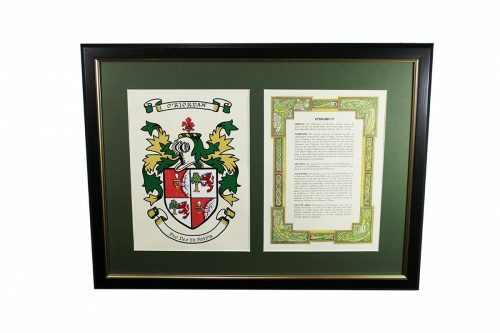 The Parchments and Histories are each 12” x 8.5” in size and feature a calligraphy motto and Coat of Arms which are painted by hand. 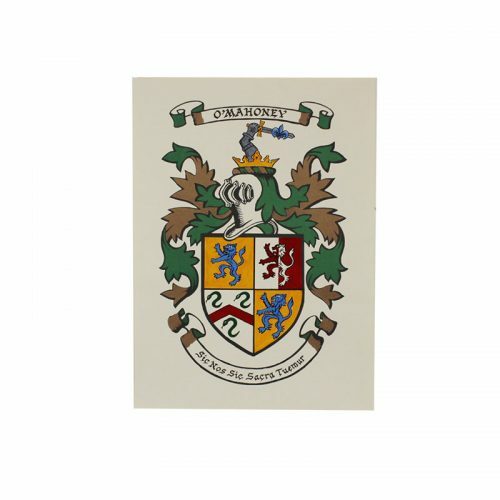 Our Parchment and History sets one of our most popular products and we have mailed thousands of them worldwide over the past 60 years which are now proudly displayed in our many satisfied international customers’ homes and workplaces! !